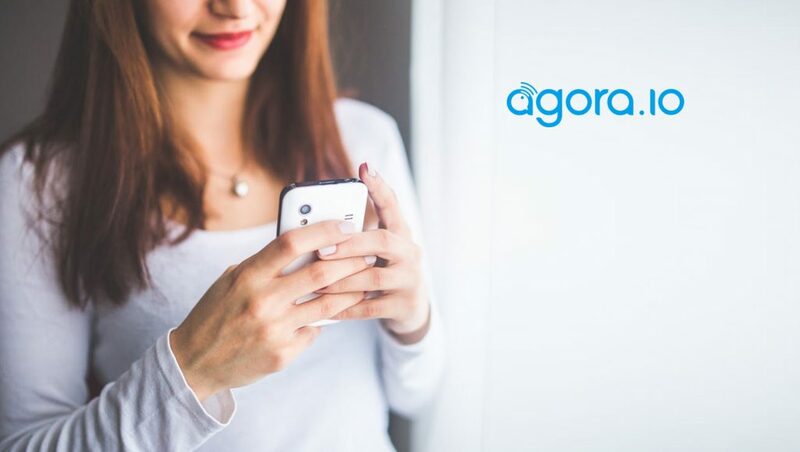 Agora.io, the leading voice, video and live broadcasting platform, announced the hiring of several established business, technology, and sales leaders who will serve in key management roles as the company expands its solutions and services to new markets and industry verticals globally. The wave of new hires comes shortly after Agora closed $70 million in a Series C round of funding led by Coatue Management, a leading technology investor known for its investments in Uber, SnapChat, Box.com, Lime, DoorDash, and others. Powered by globally distributed data centers, Agora’s proprietary software-defined real-time network (SD-RTN) consistently delivers high-definition, low-latency voice and video communications to end users even as it rapidly expands to meet market demands.